We install a variety of alarm systems and security cameras. 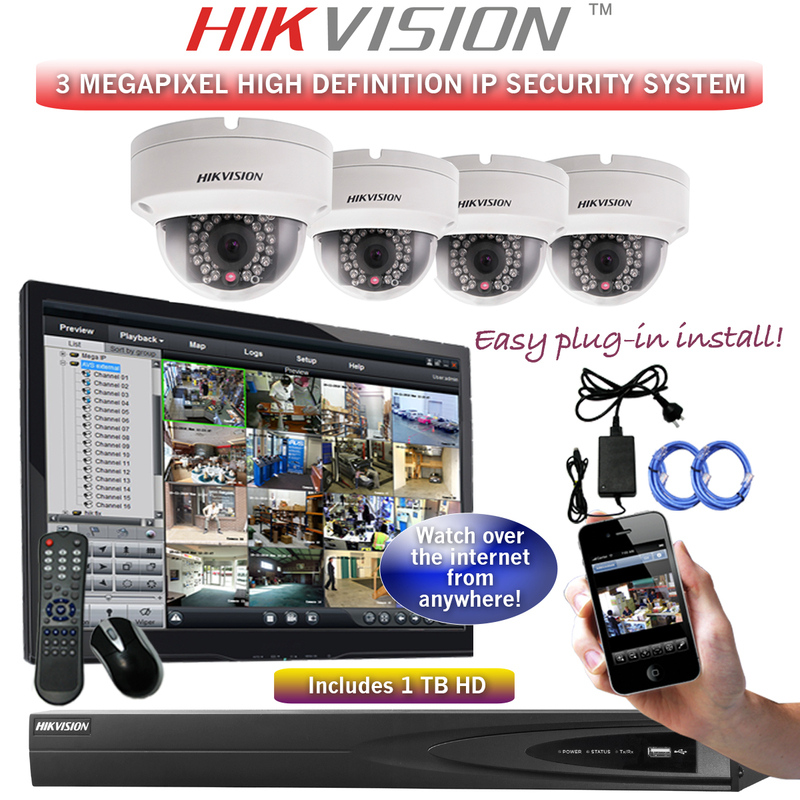 Hikvision brings decades of experience to the world of video surveillance technology. From its inception, Hikvision has played an active role in the ever-evolving video surveillance market, devoting seven percent of its annual revenue into research and development for continued product innovation. By offering a complete end-to-end solution, Hikvision provides a seamless integration of system components, resulting in an exceptional user experience. From video capture to video processing and storage, to video management, Hikvision designs and manufactures a full line of innovative products.